For your small group trips, we offer you the possibility to book a minibus with driver. 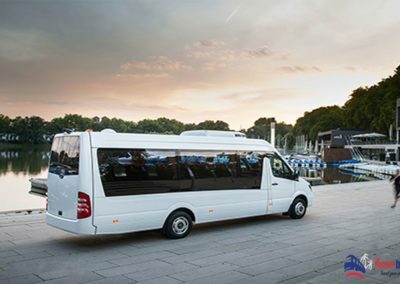 Through us, your minibus rental is simple, fast, and at the best price. 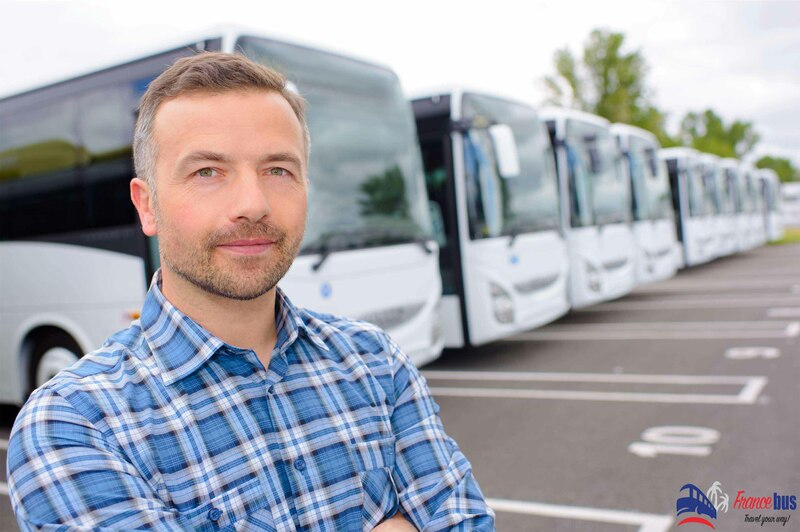 We focus our services around three specific points: safety, punctuality, quality of service. 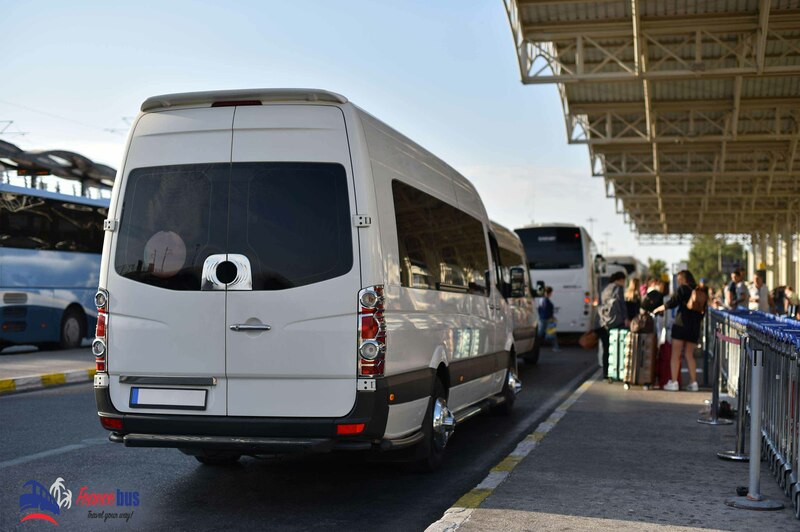 Different types of minibuses are available: hire minibus from 7 to 35 seats, we adapt the capacity according to your needs for all your private and professional occasions. Whether it’s for a wedding, an evening, a birthday or a small family excursion, we take care of taking you to your destination. For professionals such as travel agents or event companies (seminars or business conventions), we take care of your groups at workplaces, hotel, convention center or at the same time. airport. Finally, we can also take students or students to a place of excursion in the PACA region. How to book a minibus? 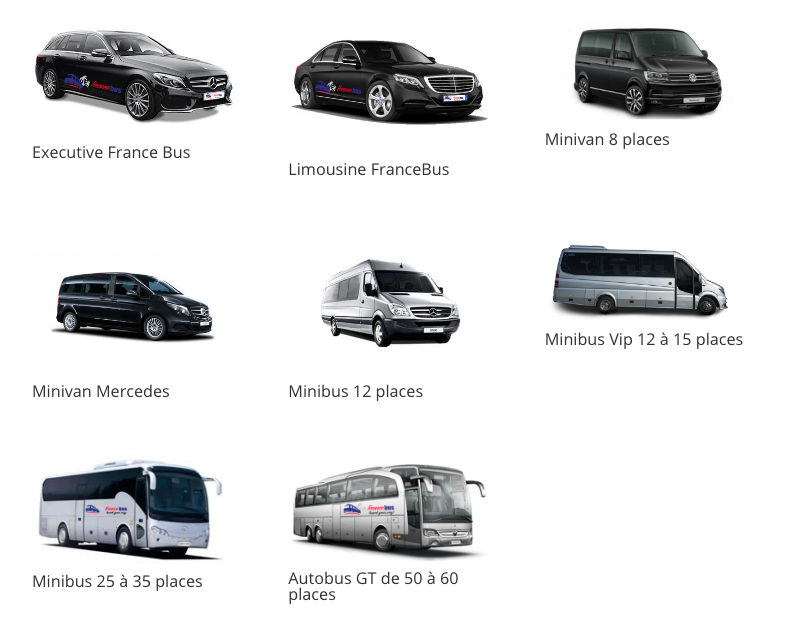 The minibus rental is done in a few clicks or on simple call. Fill quickly the booking form on line : you can enter the address of departure and destination; select the schedule, the date of your trip and the number of passengers that will be on board, then you can calculate the price. By email, thank you to send us your request by describing your need: date, number of people, route etc … We will send you a personalized study within 24 hours. Professional and competent, we use experienced drivers who will bring you comfortably to your destination. It should be noted that our offers are often all-inclusive: you will not pay for parking fees, tolls or accommodation for drivers. Do not hesitate to call our customer service so that it can give you answers to all your requests. You can even learn about the accessories and entertainment on board. By simple call, we will answer all your questions for a safe trip.